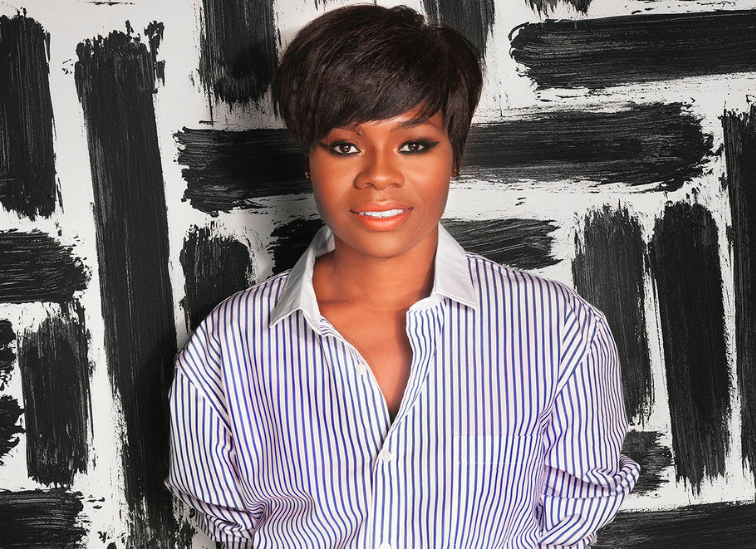 Myleik Teele isn’t your average Social Media Influencer. In fact, I’m 99% sure she hates that term and its association with her. Not knowing anything thing about her POWER, I was introduced to her amazing Podcast just 2 short years ago via my “Sissy” DShawnao; forever grateful I will be. Aside from her thriving, natural hair monthly subscription service, Curl Box, Myliek is quite the motivator and the “Real” Friend that everyone needs in their life. 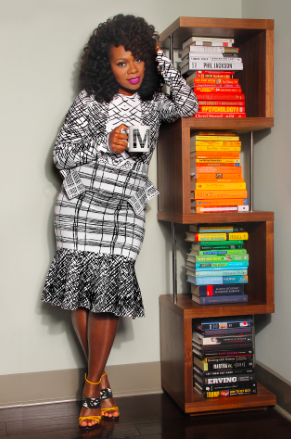 Myleik is a SAVAGE SISTER because her tenacity is undefeated; along with her ability to evolve others without robbing spirits, pockets, or self-esteem. When you hear Myleik speak, more than confidence exudes, she possesses a level of experience that will speak volumes before she utters a word. Her Podcast MyTaughtYou complies a plethora of gems, giggles, and gains for many. Myleik, you are more than another Podcast, more than another Influencer, you are the reason many of us start, continue, and keep going. Thank you for being a SAVAGE SISTER.